Seven people died, including three suicide bombers and two civilians, an Indonesian and a Canadian. Police also killed two other militants, and found six other bombs before they were detonated. Many people were also injured and are still in the hospital. 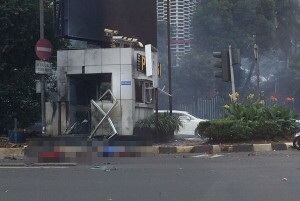 Pray for this attack to cause Indonesians to consider the afterlife more seriously, and that workers would be able to use it to share the gospel.